I’ve been very fortunate to have served as Goldenrod Foundation’s Program Manager for the past four and a half years, working on many projects to conserve coastal habitat and educate people about the natural world. However, it’s time to take the plunge and dive into expanding my business, Three Birds Consulting, so I am leaving Goldenrod (but, not Plymouth). I will see you on the beach! I would like to give a huge thanks to all of the talented, enthusiastic, knowledgeable, and collaborative people and organizations I’ve had the privilege of working with these last few years. 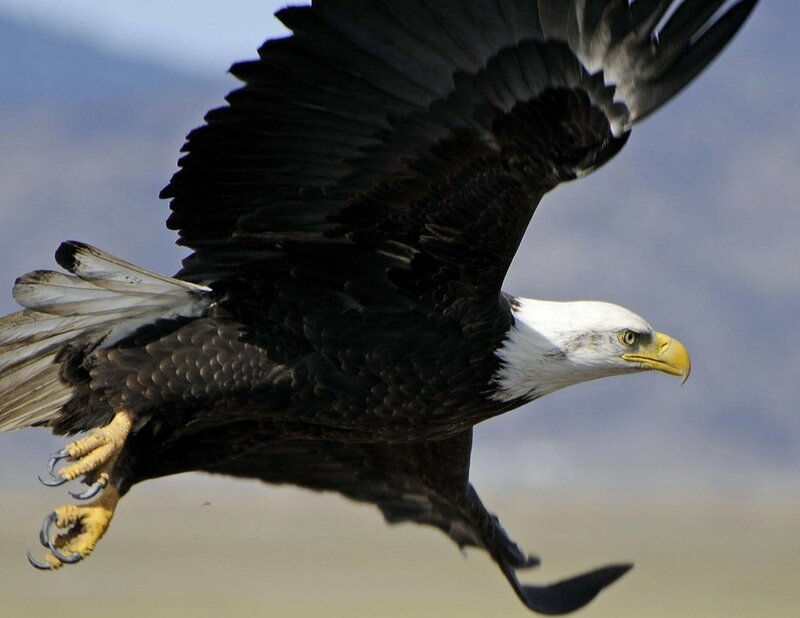 That includes many local residents, other conservation professionals and groups, as well as Town officials and employees, teachers, scientists, students and so many more. 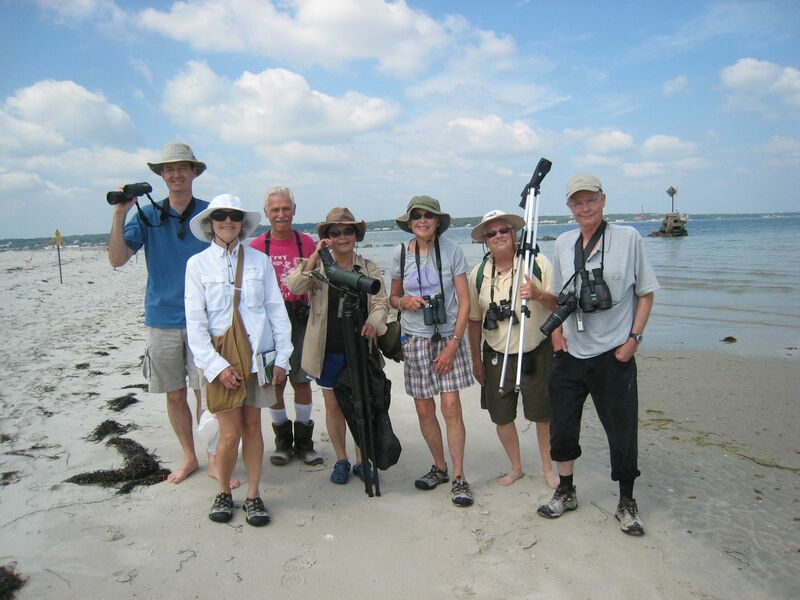 When I look back over my time with Goldenrod, I remember great birding trips and other programs at our field station on the beach, such as clamming, yoga, fiber arts, and jam making, when everyone learned a lot and enjoyed each others’ company and Plymouth’s beautiful Long Beach. However wonderful these memories are, my very best ones come from working with the Beach Ambassadors, Goldenrod’s dedicated and fun-loving volunteer group, since its inception in 2013. Together, we developed and implemented numerous projects. 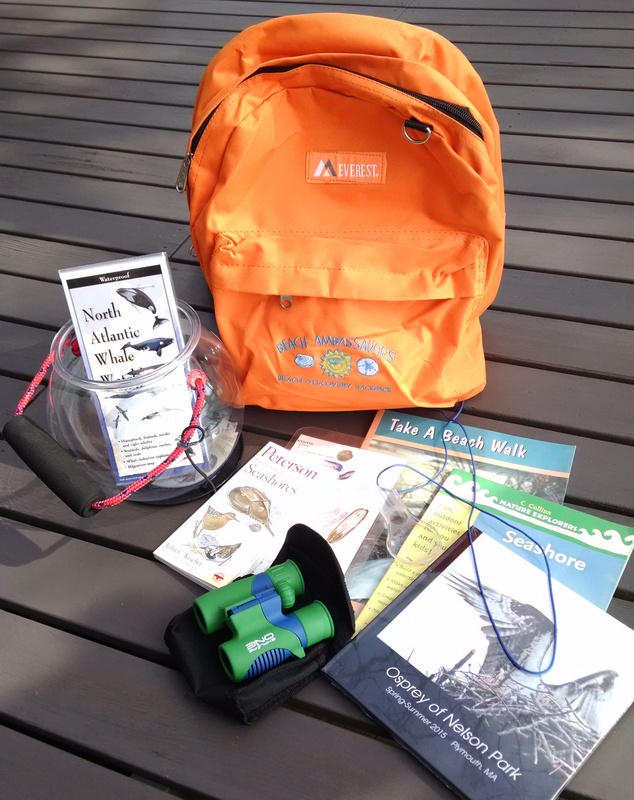 Three that I especially enjoyed were the Osprey Viewing Station, the Making Waves in Coastal Conservation speaker series, and the Beach Discovery Backpacks. 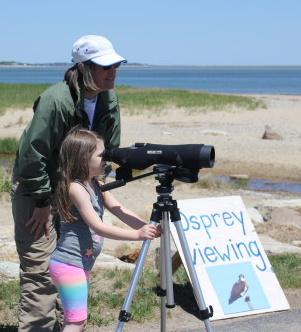 In Nelson Park, at our Osprey Viewing Station, the Beach Ambassadors invited families, camp groups, and passersby to peek in on the raptor family through a spotting scope or binoculars. Park-goers were enthralled to observe osprey behavior throughout the breeding season and to hear details about life history and adaptations, and the successful conservation measures that have restored them to Massachusetts after they almost disappeared from the state (and beyond) due to the effects of DDT on their eggs. 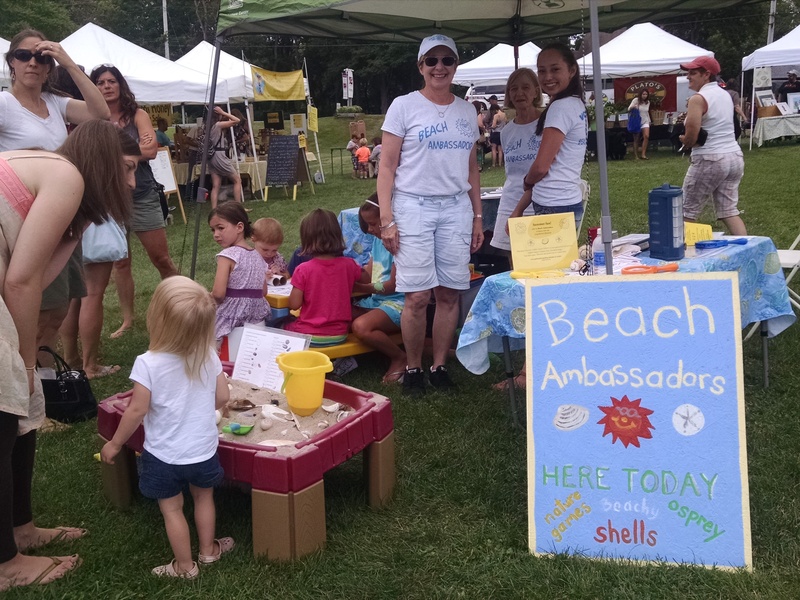 Beach Ambassadors also shared nature discovery activities with children and adults at the station and at nature festivals, such as Pine Fest and Summer in Winter. 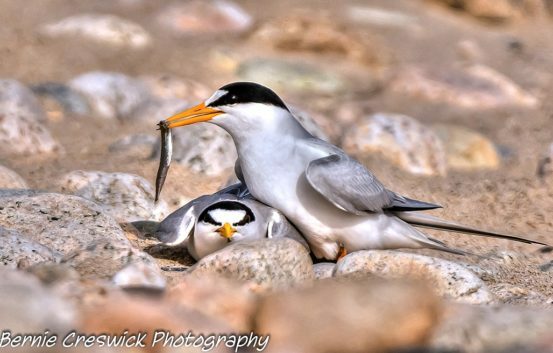 Everyone had great fun playing Wrack Attack and Beach Bingo, digging for shells in Beach-in-a-Box, puzzling over Find-a-Nest, and making paper binoculars – all while learning about our local wildlife and habitats. In addition to running the Osprey Viewing Station in the summer, Beach Ambassadors assisted with Making Waves in Coastal Conservation, Goldenrod’s annual winter speaker series. 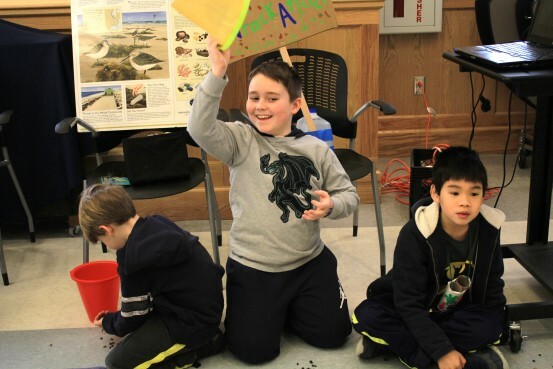 The series presented a variety of conservation topics, including shorebird studies in the Arctic, urine recycling, sea turtles and the dangers of trash, and ways to protect whales. Many of these were videotaped (thanks to volunteers from Plymouth Area Community Television-PACTV), edited in-house, and posted on the Goldenrod Foundation YouTube channel. Another innovative and educational project the Beach Ambassadors eagerly volunteered to tackle were the Beach Discovery Backpacks, which encourage schoolchildren and their parents to explore coastal areas in an environmentally responsible manner and give them the tools and information to do so. Containing binoculars, a catch-and-release aquarium, a guide to local public beaches, suggested activities, field guides, and more, they were a huge hit with kids and their families. Teachers at Nathaniel Morton Elementary School were especially excited about them because they complement their Oceans theme for the school year. The backpacks will continue to engage children for many years, and anyone with a local library card may borrow one from the Plymouth Main Library’s children’s section. The Plymouth Center for Active Living also has one to loan out. 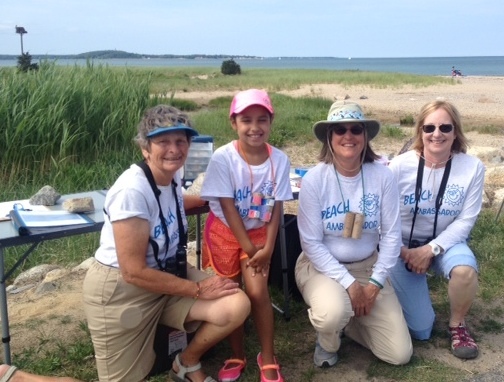 Besides these three educational programs, over the years Beach Ambassadors have volunteered on citizen science and stewardship projects, too, monitoring roseate terns in Buzzard’s Bay, installing symbolic fencing to mark tern and plover nesting areas, counting herring for the Town of Plymouth, cleaning trash off the beach, and assisting with high school oceanography field trips. They volunteered an impressive 563, 875, and 478 hours in 2014, 2015 and 2016, respectively. I’d like to give a big thanks to Goldenrod Foundation for supporting the Beach Ambassador volunteer program and all the great projects they did to benefit Plymouth and nature! Hats off to the volunteers who were trained and shared by Plymouth Area Community Television: Tonia Fleming, David Maybruck, Mark Rutledge, and Leah Simmons. Great appreciation also goes to the many people and organizations – too many to list – who assisted in a wide variety of ways including sharing news of our events, giving advice, lending equipment, setting up chairs, and collaborating in a multitude of ways. To contact me, Dorie Stolley, in the future, send an email message to dorie@threebirdsconsulting.net. To contact Goldenrod Foundation, use info@goldenrod.org.